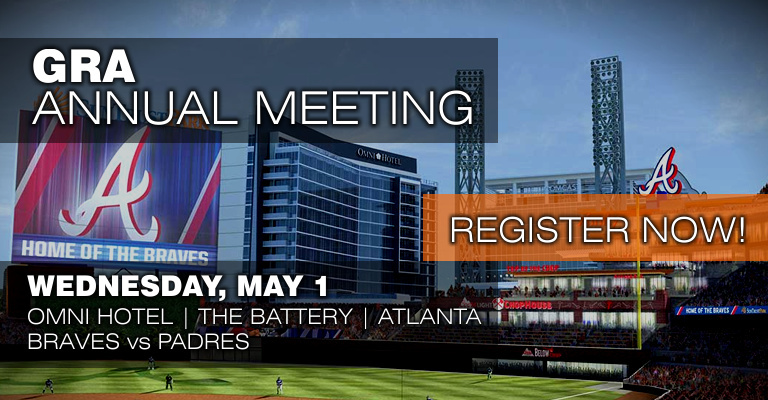 The 2018 Georgia Railroad Association Annual Meeting was held in Atlanta at the Omni Hotel at the Battery Atlanta in conjunction with a Braves games, Thursday, May 17th - Friday, May 18th. Mixing things up a bit with a one-night format, we kicked off the annual meeting with a networking event at SunTrust Park for a Braves vs. Cub game. Rumor has that so much fun was being had that many didn’t even realize that the game was delayed because of rain! Ultimately the game was rained out, but the event was still determined to be a huge success! GRA is a voluntary organization dedicated to delivering our industry message to public officials. 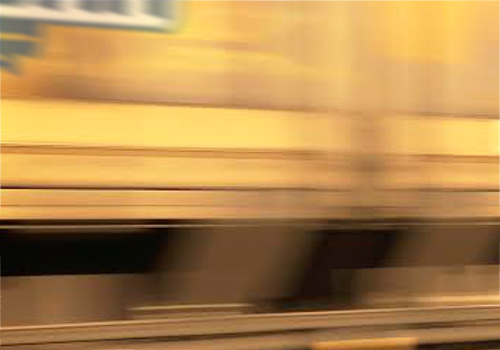 Our mission is to educate, advocate, and activate on behalf of the freight rail industry. GRA participates in the debate of policy issues affecting our industry and provides information to state and public officials. This site includes documents and resources that may be of interest to our members. OmniTRAX is one of North America’s largest private railroad and transportation management companies. 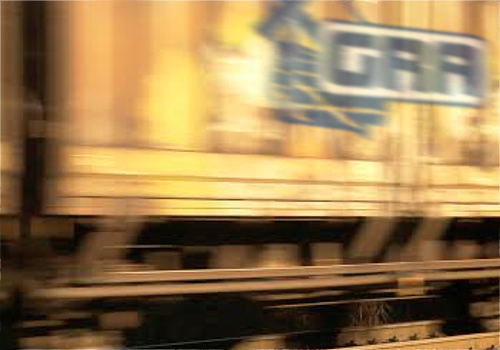 OmniTRAX has the unique capability of offering specialized solutions. 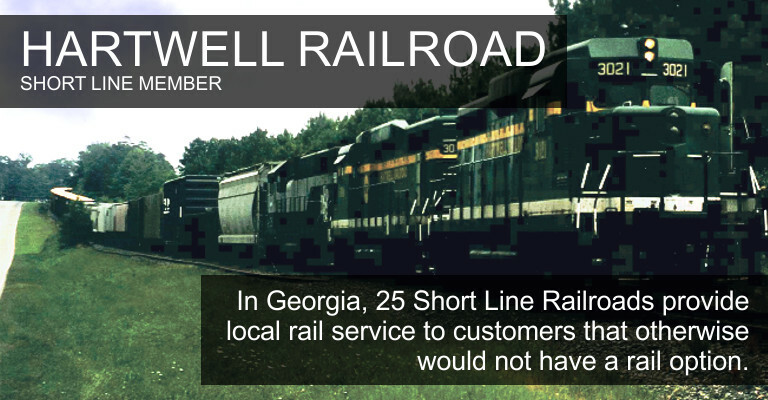 "The Members and Associate Members of the Georgia Railroad Association welcome you to our website. 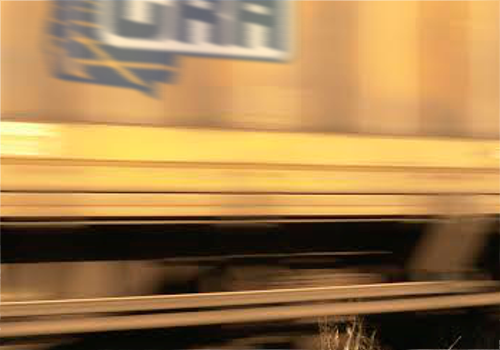 The Georgia Railroad Association is a voluntary organization dedicated to providing value to our Members and Associate Members as we educate public officials, advocate to policy makers, and activate our members to deliver our industry message to public officials, and other decision makers. We are a voluntary organization with 11 railroad members consisting of 25 short line railroads, and nearly 40 associate members. 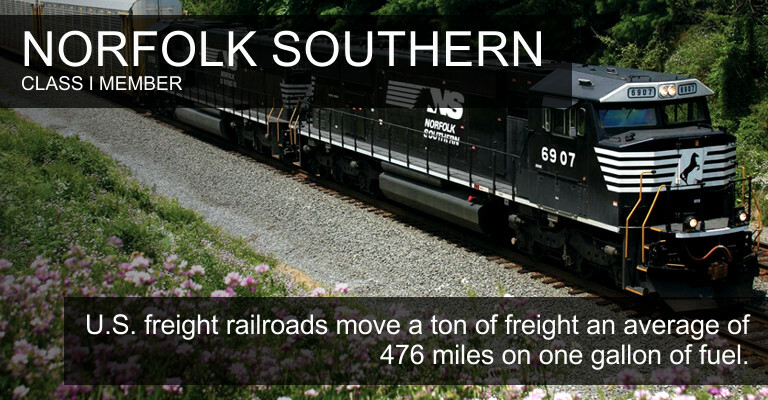 We are the leading advocate for freight rail in Georgia and provide our members with a daily presence in the Capitol during Georgia's legislative session. 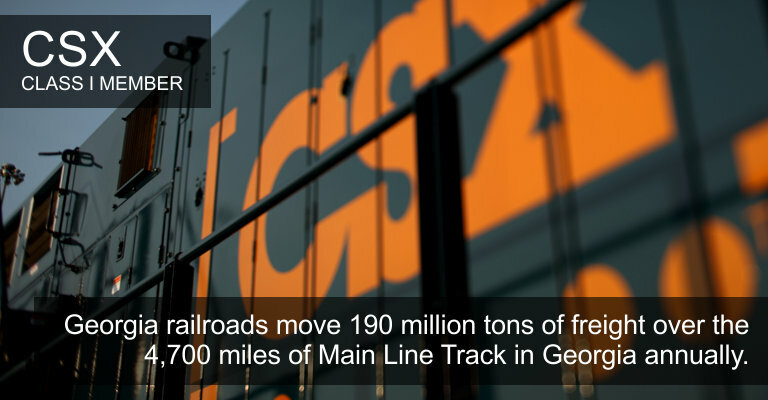 Join today or call us at 770-289-3554 for more information on how GRA can help your railroad or business. To prevent spam, please enter the four characters below. Click the image to generate a different code.